Strengthen your defence against the risk of intrusion and burglary with an effective intruder alarm system that’s capable of detecting any intrusions and promptly notifying the events by means of visual and sound alarms. Although statistics show that burglary rates are rising consistently, there are still a large number of businesses that do not have adequate security measures in place. What’s more, only 10 percent of residential properties in the UK have an effective intruder alarm system in place to detect an intrusion and report the event to security personnel. 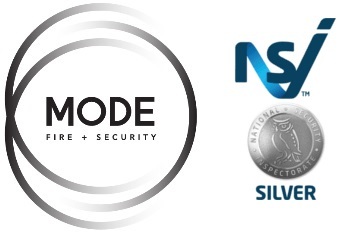 At MODE Fire + Security, we help businesses and households reduce the risk of intrusion and enhance the security of their belonging by providing intruder alarm systems that are equipped with advanced sensing technology. Comprising of detectors, control panels, and communication devices, an intruder alarm system senses movement, shock, vibration, and other parameter to detect an intrusion and inform the occupants of an alert when monitored. How Safe Is Your Neighbourhood? See the level of crime reported by police in your area. 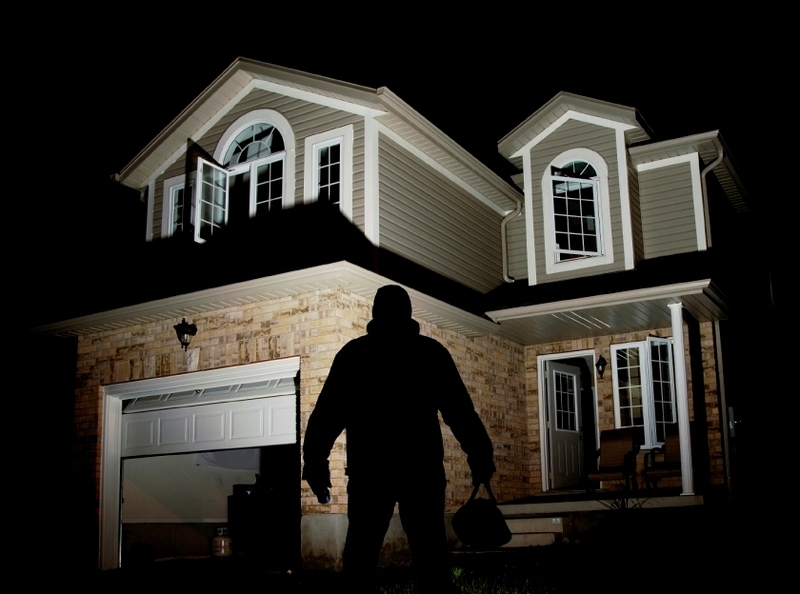 While intruder alarms are considered to be the easiest way to prevent break-ins, their design, installation, and monitoring require great skill and expertise. Being a leading provider of enterprise-grade security solutions, MODE Fire + Security has the skills and resources to provide you with a custom-built intruder alarm system that meets your needs. When designing an intruder alarm system for your facility, our experts determine the movement of personnel in different areas at different times in order to minimise false alarms. In addition to this, we also conduct a thorough risk assessment and site survey to find the right solution for your security needs. Step 1: We conduct a site survey to determine what parts of the property have to be protected, their intrusion risk, optimal place for the installation of control panel, sirens, and alarms, etc. Step 2: Our experts map out the property layout and select the most appropriate products. Step 3: To ensure accurate intrusion detection and quick response times, we determine the best places to position different components of your intruder alarm system, such as control panels, sensors, keypads, sirens, etc. Step 4: We install and program the system according to your requirements and test all peripheral devices to ensure they are in a working condition.